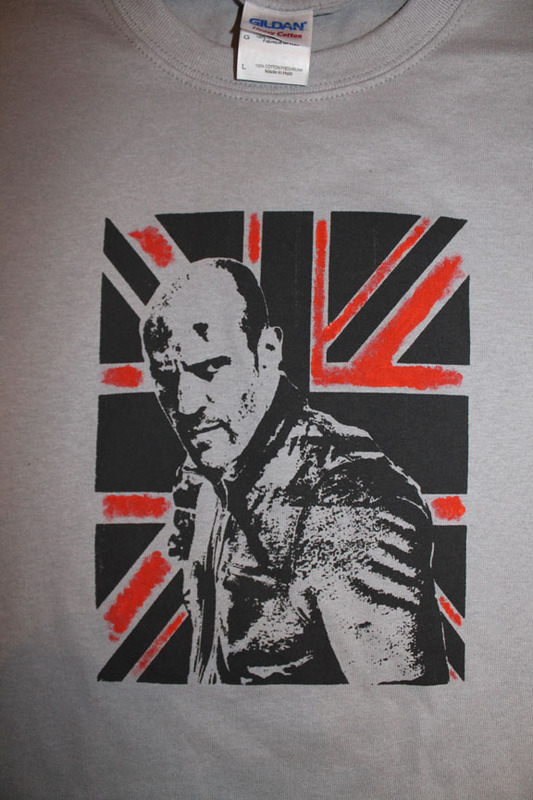 Home› News › Statham Shirt! 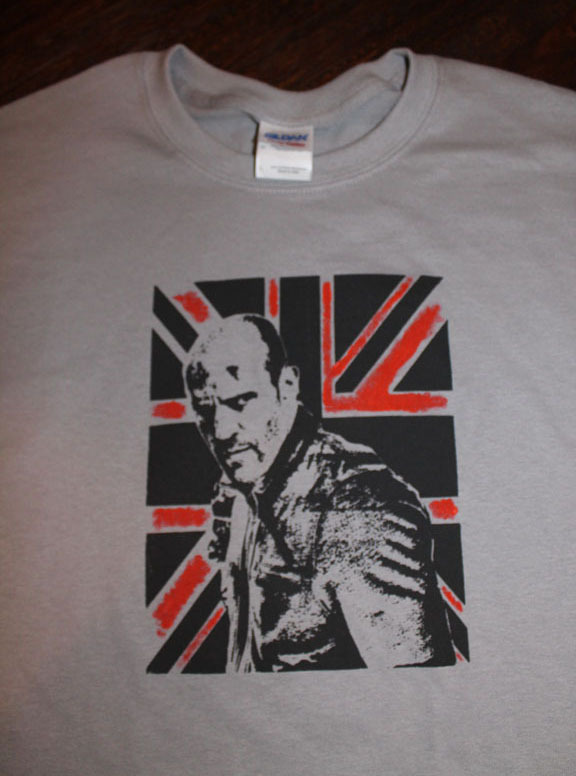 The second of the two new shirts put out this week is the new Jason Statham shirt. I’ve been trying to get the Statham shirt correct for some time now. I could never get it right and the finished product never looked like him. This weekend, with a glass of good beer and some music, I sat down Friday night and finally got it right. This shirt will go over well with any action fan! This is available now in our Etsy and eBay stores right now. It will be available on supersweetshirts.com in a few days.